I’m Michelle, a Creativity Coach + Visual Practitioner. businesses, our governments or at home in our communities. So my work is highly visual, creative and can facilitate break-through thinking. 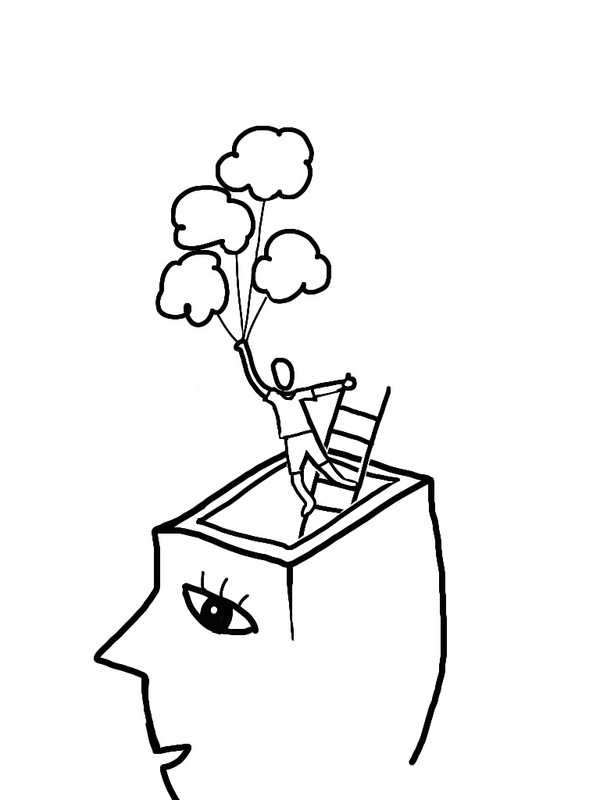 thinking can be boosted, enabling people to access their most creative and innovative ideas. Over the years, I have had the great joy of learning from international thought leaders in the craft of visual and creative thinking, including Christina Merkley of SHIFT-IT Coaching, Peter Durand of AlphaChimp Studio, Diane Durand of Discovery Doodles, Brandy Agerbeck of Loosetooth.com and Whitney Freya of Creatively Fit Studios. These talented mentors have enabled me to bring together the expertise and love of working with groups with my passion for boosting creative thinking and seeing real results. I firmly believe in the innate artist that dwells within us all (if somewhat buried at times) and have had great success working with individuals and organisation to tap their own innovative thinking. I am passionate about working with people who want to make positive change happen – in their workplace, their communities and around the world. I work with a range of specialist visual practitioners and graphic designers, who work in-house and as partners, to provide an expert team for every project. If you’d like to know more about my story click here.